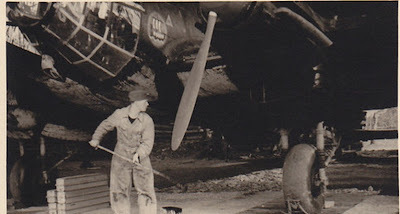 Interesting views of Heinkel He 111s of Kampfgruppe 100 deployed on the night Blitz over the UK. Note the paint pot of black paint and the broom ! 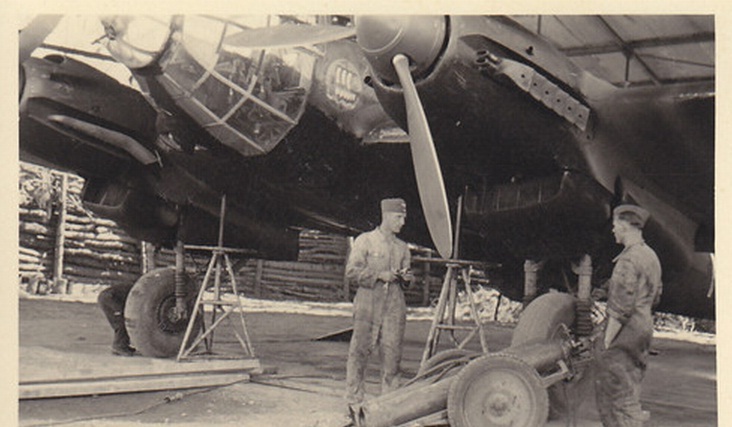 Bottom, He 111 H "6N+IK" of 2./KGr. 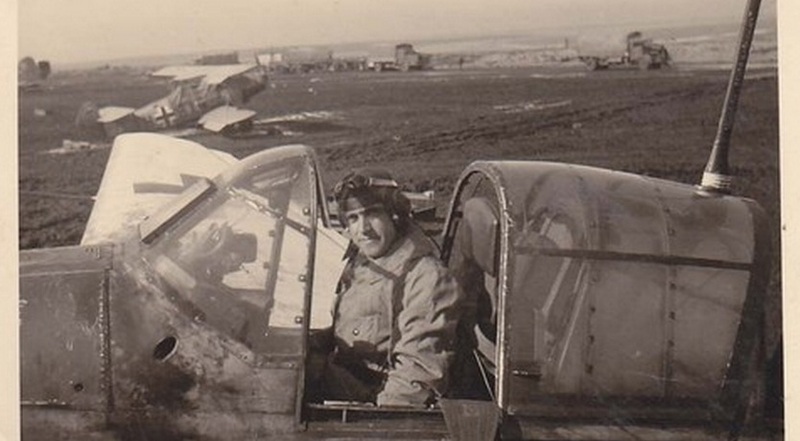 100 in Vannes, autumn 1940. Nice view of a Ju 87 D of 3./StG 77 over the port of Nikolajewim, early in 1943. 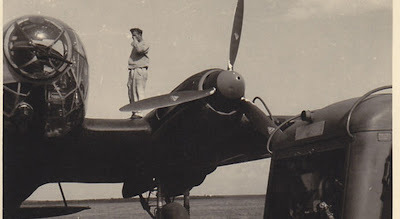 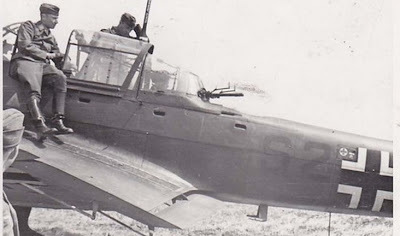 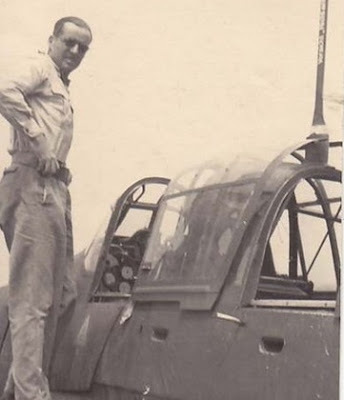 Ju 87 D of 3./StG 77, unknown pilot in the cockpit 1943/44 in the East. Note in the background Ar 66 "TH+BX" on the strength of a Nachtschlacht night attack unit.